Mobile App is the next entity – Smartphone is everything, 2017 to 2050! It is Globally said regarding the use of mobiles/smartphones that you may get installed many apps in your mobile phone but how many of them are worthy for you? You may use many technologies but have you ever connected with or experienced the technological advancements with IoT or VR? You might be using 3G or 4G, but have you ever experienced 5G? You may know WiFi but do you know what is LiFi? As the world of technology is evolving every day with the lightening speed, you have to be aware how you are spending your today! Now the technology can help you learn anything on mobile phone. There are many exciting handy apps which can help you learn and explore things, which can help you reach to the next level. User-friendly mobile apps help and encourage everyone to learn with ease. If you have a smartphone with you, it’s just like you can do a variety of things like from cooking to coding, from drawing to playing piano, and tasks like play to gain, think to get, fun to serious, and what not! Today one can’t do with a smartphone on the go. As we all know that Big B – Nokia, one big player from the past of mobile phones, is coming back to rise up with the new mobile trends. as per the recent updates, Nokia is getting ready to give the feel to the user like touching the cloud with faster than faster with advanced technologies. If you possess your phone (or a tablet), just set it up correctly so that you can start mounting your skill set to improve, impress, and to make an impact in your own life, it can help you achieve your dreams. Let me tell you how. You can plan your day yourself, but how smartphone apps, smart devices can. Most of us are already doing that – we start our day with alarm on the mobile phone and we also set up an alarm time to wake up, before we fall asleep. You may shop locally but have you tried using smartphone apps. Yes, you can shop everything online from the comfort of your sofa. Lots of e-commerce applications are available for free to surf with trending fashions, new gadgets, day-to-day utility items and choose the best fit for you. Whatever you need, you just have to choose and buy from billions of items not around only one single city or region but from around the world. You can do planning or do your business offline too, but do you have an idea how an app or web technology can empower you. Yes, there are a lot of apps that can analyze daily analytics around the stock market and the daily hot deals from different and multiple online business champions, from which you can learn and plan to do on any new idea, which can bring you success. Do you know how to do the business online with a mobile app and how mobile app technology can help you grow your business? If your answer is no, then get in touch with us – we will guide you to plan your next business steps. You may not connect directly with everything but your smartphone can. Yes, The IoT (Internet of Things) can wire your network for everything, using your smartphone. You can easily get reminders, write notes, get alerts, and operate everything remotely that is IoT technology enabled, with your mobile. Start surfing on stores to feed your passion for technology and find what you need. The way you use technology is the way you build your future. Plan your future with technology to get the success. Write us your requirement to know how to increase your business with mobile apps. 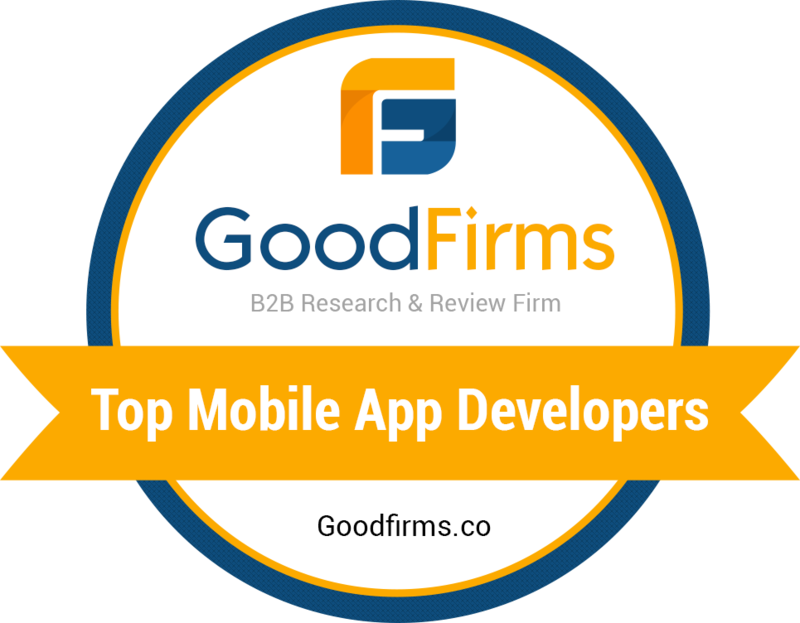 – Apps Development Company UK | INDIA – Krify.